Pumtip Micro Vacuum Pumps and compressors are based on a simple principal, the circular power from the motor is converted into oscillating movement by an eccentric, which moves up and down its central point, this motion is then transferred to a diaphragm by means of a connecting rod, an elastic diaphragm, which in conjunction with an inlet and outlet valve creates a pumping action. Looking for ideal Peristaltic Dosing Pump Manufacturer & supplier ? We have a wide selection at great prices to help you get creative. 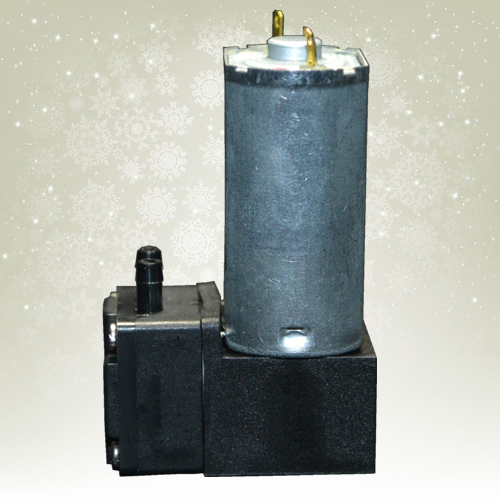 All the Chemical Dosing Pump are quality guaranteed. 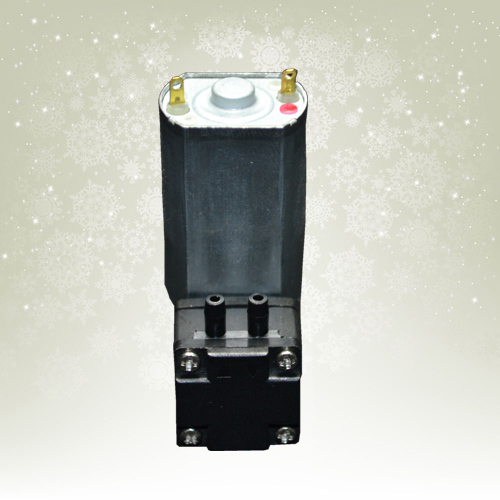 We are China Origin Factory of Miniature Hydraulic Pump. If you have any question, please feel free to contact us.